Fulcrum has and will continue to play an important role in helping the customer maintain market leadership and delivery business value through project based delivery services. This client is a diversified financial services company providing banking, insurance, investments, mortgage and consumer finance with over $482B in assets and 153,000 employee utilizing stores, the internet and other distribution channels across North America. 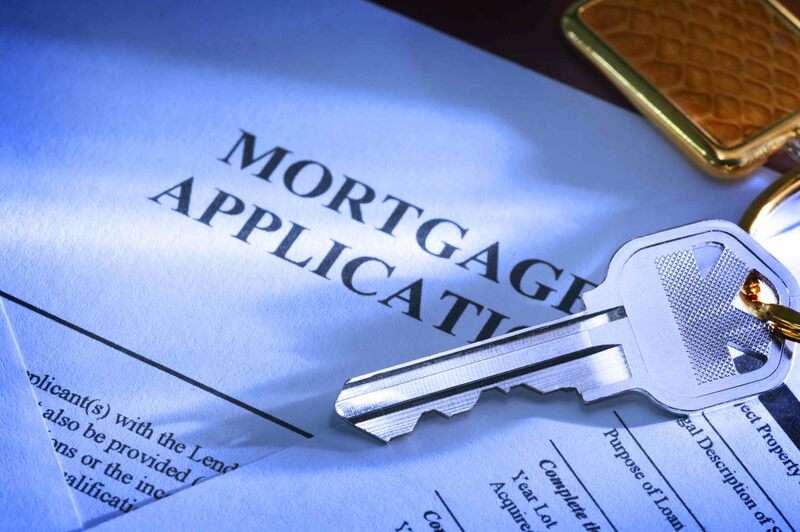 The customer’s Mortgage Business is one of the largest providers of residential mortgage lending and servicing required outside help to lead various business and IT transformational initiatives. The customer utilized outsiders as a mechanism to augment internal delivery gaps while focusing on core competencies. Fulcrum provided team based resources skilled in program and project leadership to support attainment of business and IT transformation goals. Business drivers that Fulcrum has asked to participate in include cross enterprise consolidation of processes and systems, migrations, process improvement, risk management and customized development.